The Washington Post is reporting that Seattle-based Amazon is in "advanced talks" to open its second headquarters, this one in the Washington, D.C., metropolitan area. Toronto had been the only Canadian city to make the retail giant's shortlist. Retail giant Amazon Inc. is in "advanced talks" to open its second headquarters in the Washington, D.C., metropolitan area, the Washington Post reported Saturday. Amazon announced last year that the retail giant was looking to open a second headquarters somewhere in the North America, bringing with it as many as 50,000 new jobs. 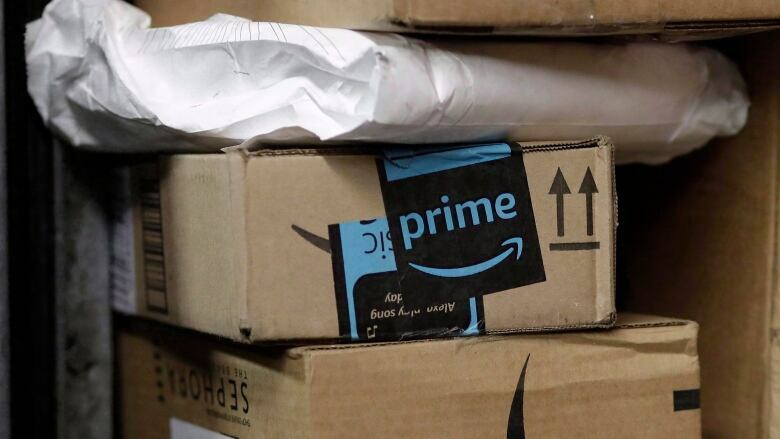 Several state and local governments, including Canadian cities, threw their hats in the ring, offering Amazon millions in tax incentives if they opened their new headquarters in their city. Because Amazon is reportedly in "advanced talks" does not mean the deal is certain. Shortly after the Post published its story, Mike Grella, Amazon's economic development director posted on Twitter, "Memo to the genius leaking info about Crystal City, Va., as HQ2 selection. You're not doing Crystal City, Va. any favours." Toronto was the only Canadian city to make Amazon's shortlist for hosting its headquarters, but, if the Washington Post report is correct, it looks like hopes from Canada's largest city have been dashed.